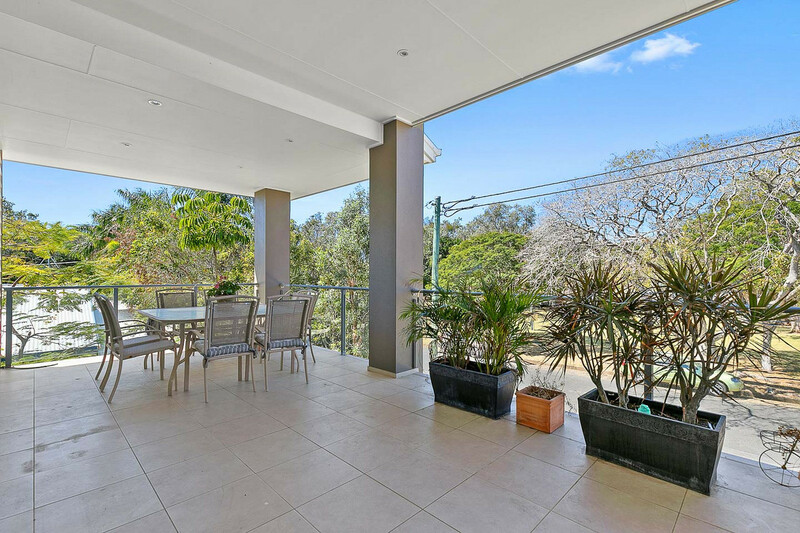 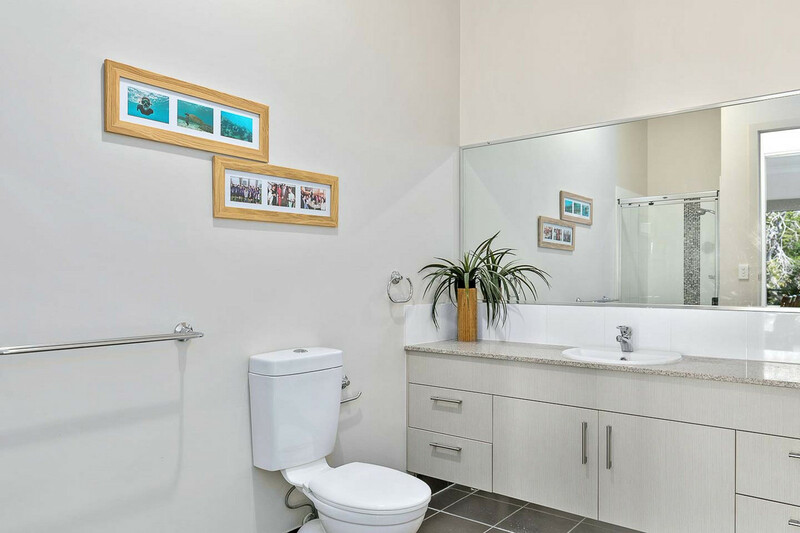 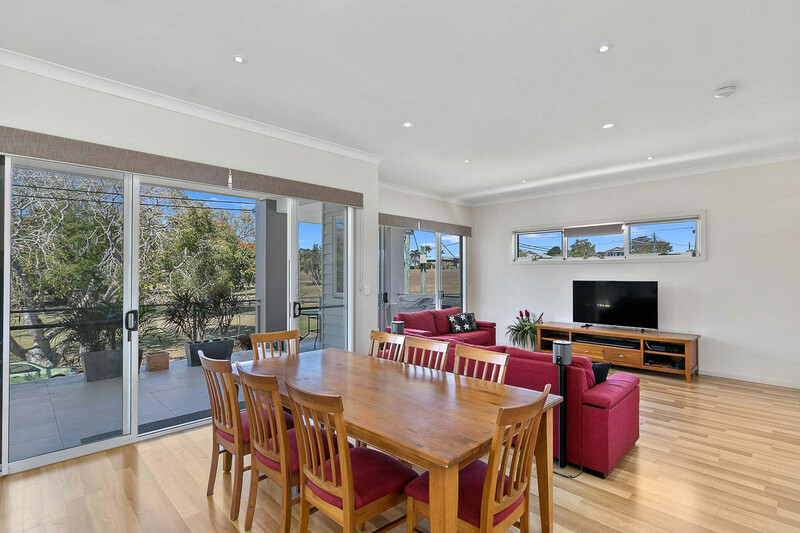 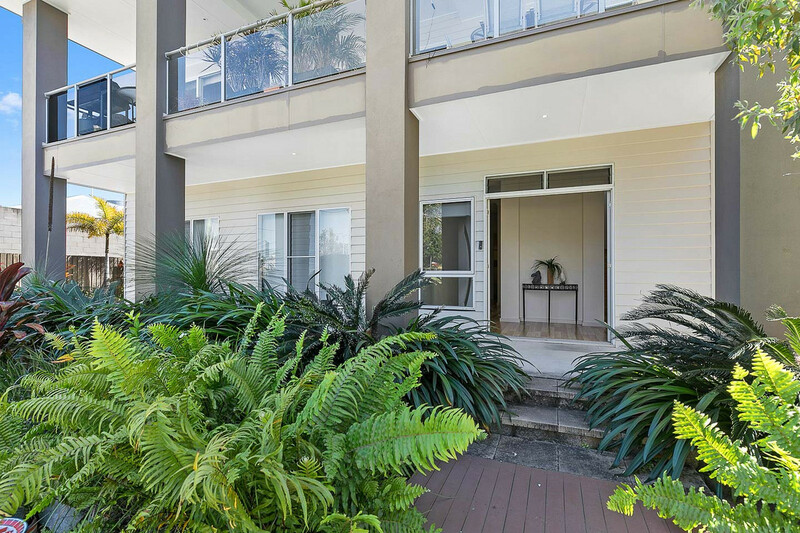 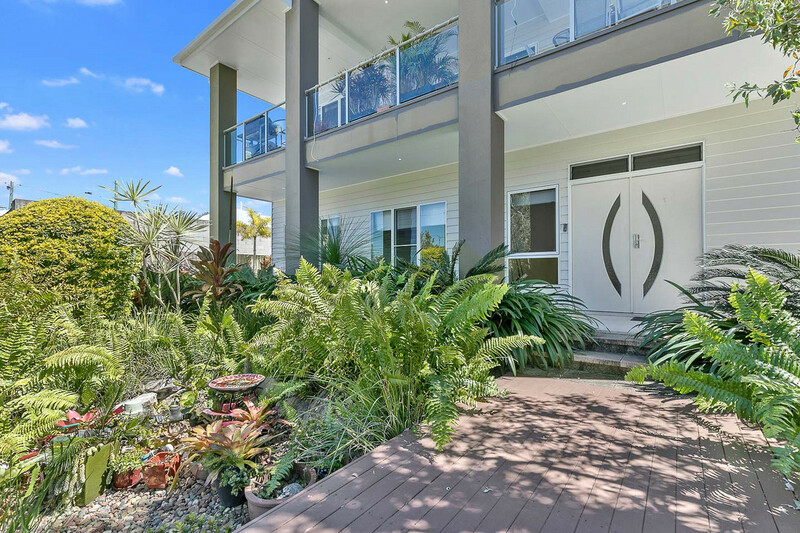 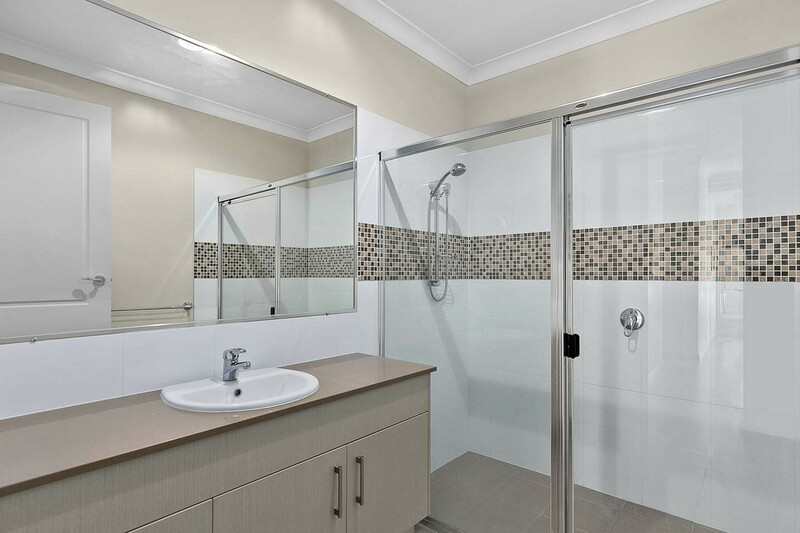 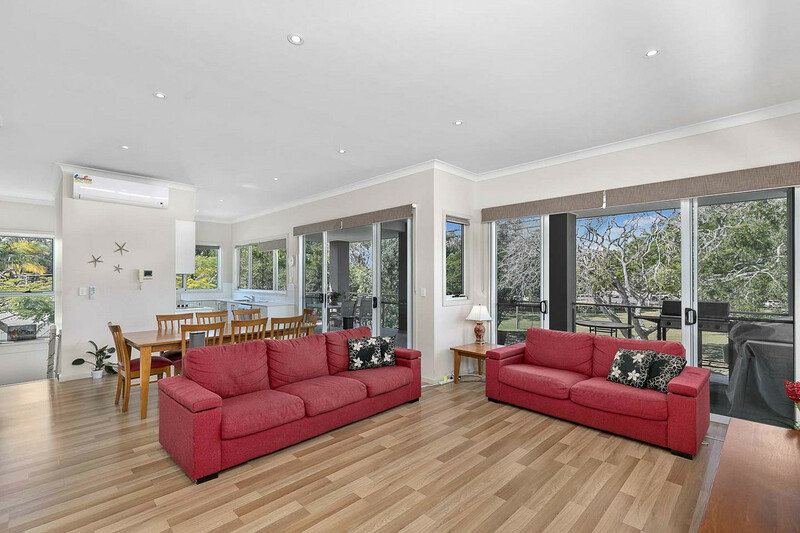 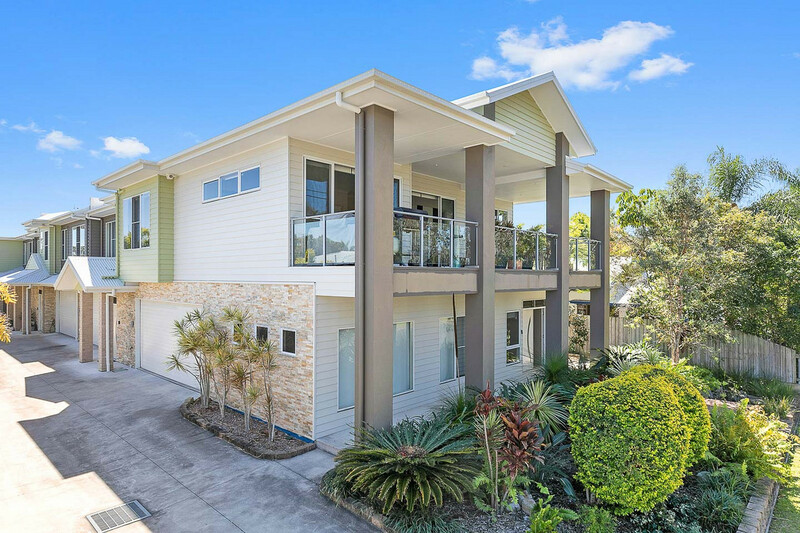 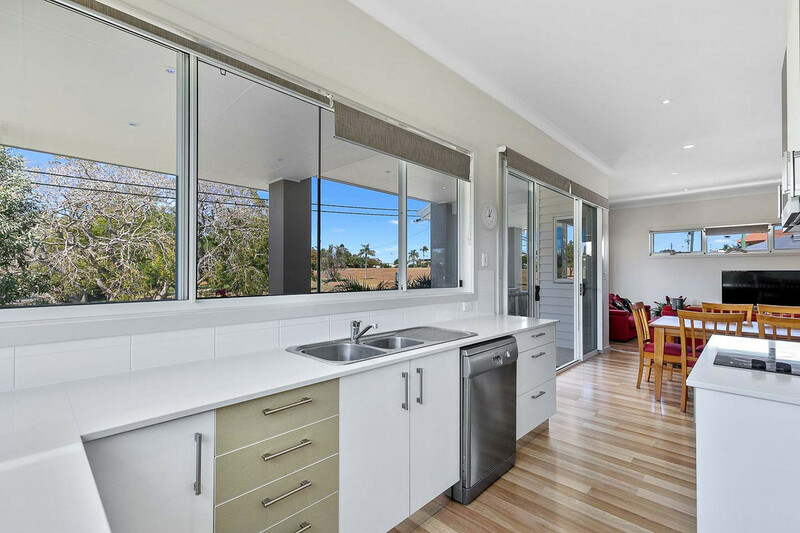 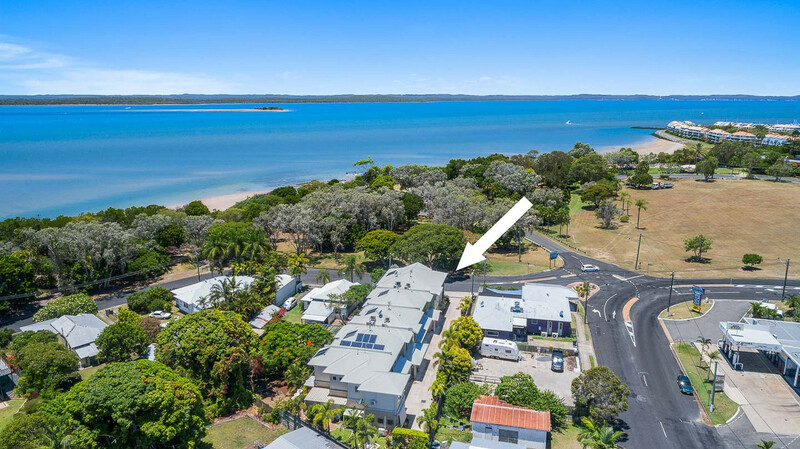 | One of Hervey Bay’s largest townhouses! 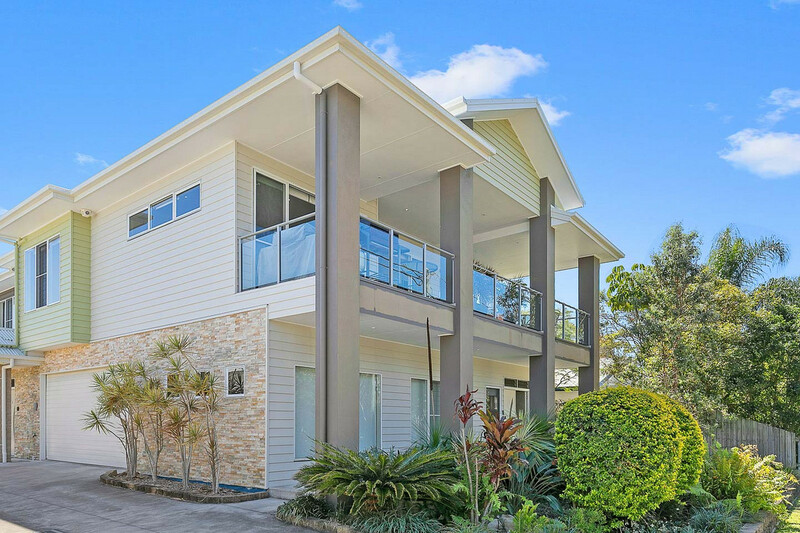 One of Hervey Bay's largest townhouses! 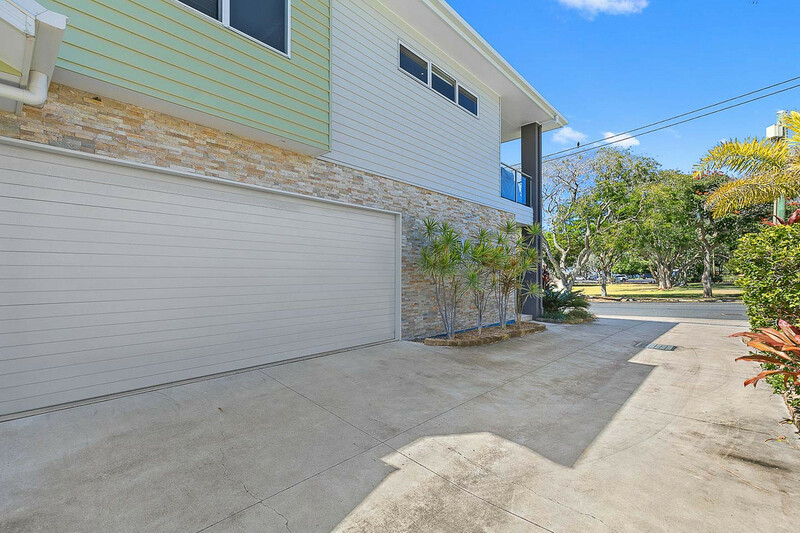 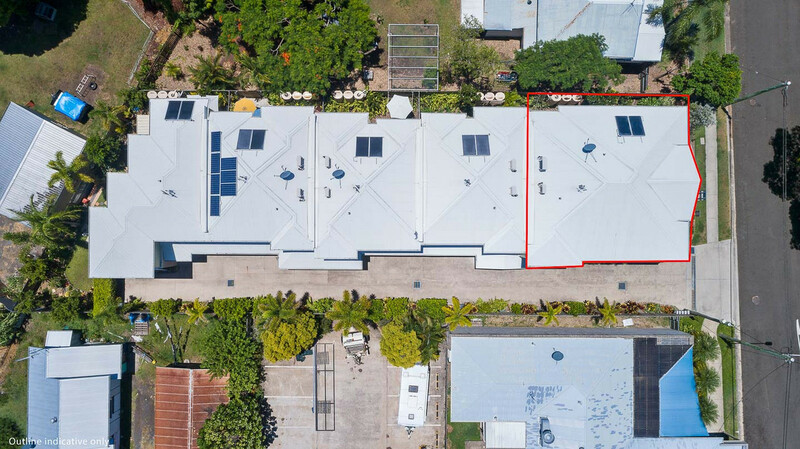 Presented now is an opportunity to secure arguably the best townhouse available for purchase on the Hervey Bay market. 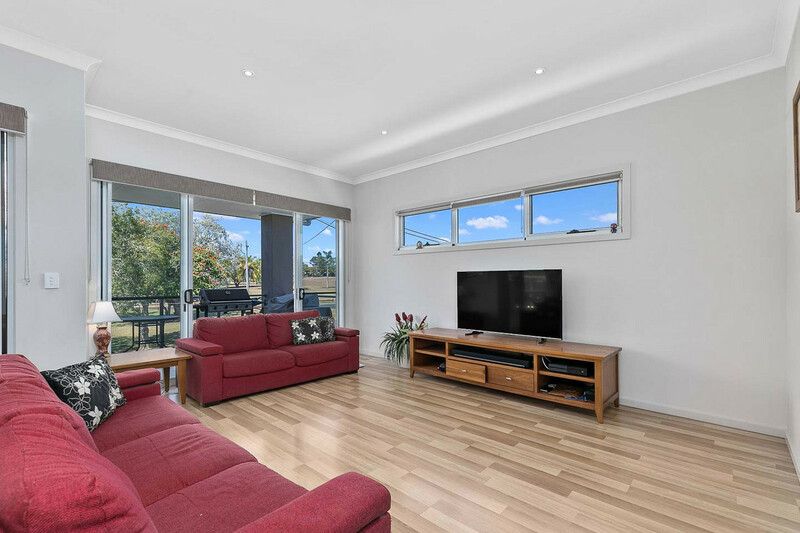 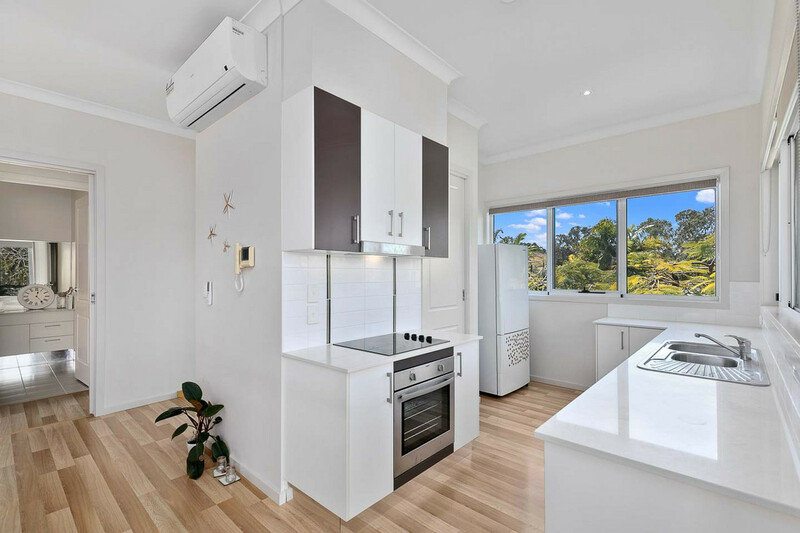 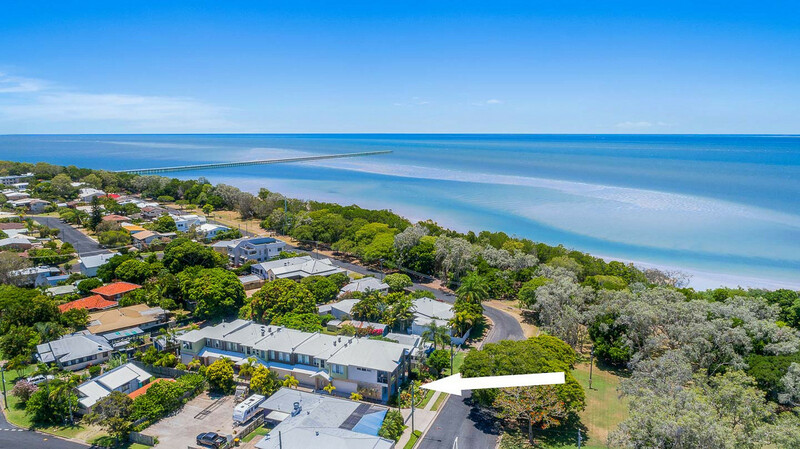 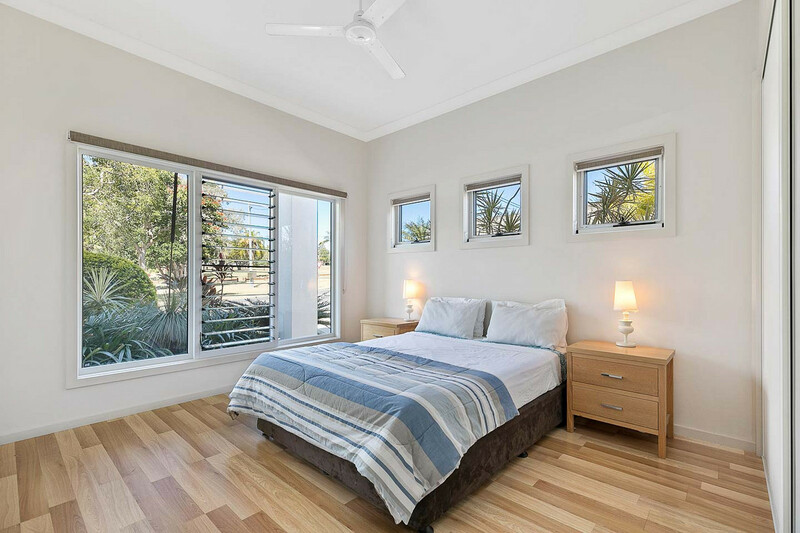 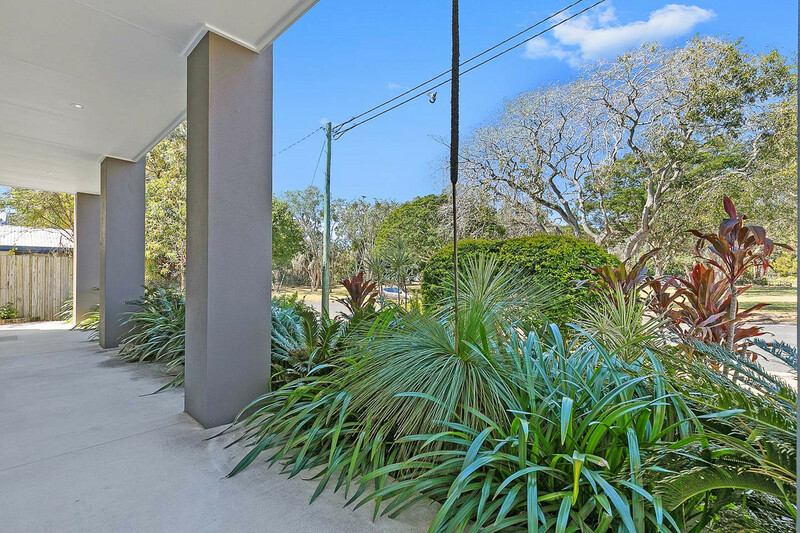 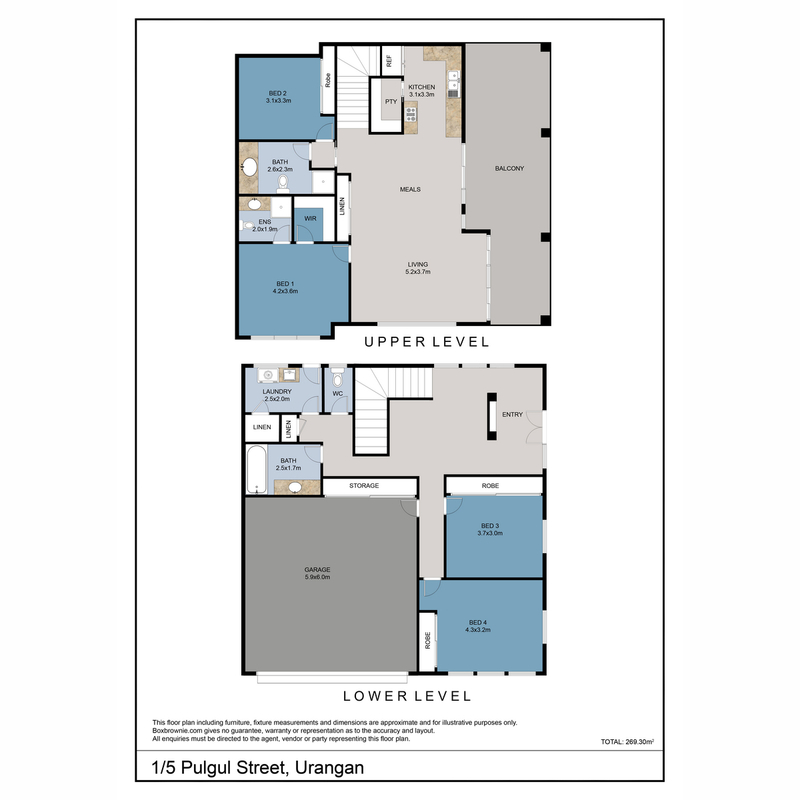 Situated in the highly desired beach side suburb of Urangan, a direct walk across the road to Dayman Park, the beach, and a short walk to restaurants and cafe’s. 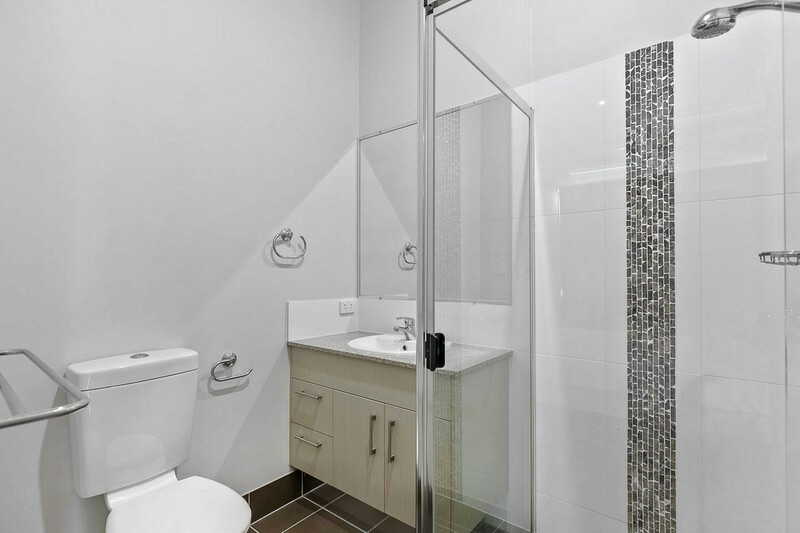 With a yearly Body Corporate fee of only $3,400*(approx) per year, you won’t find a better unit. 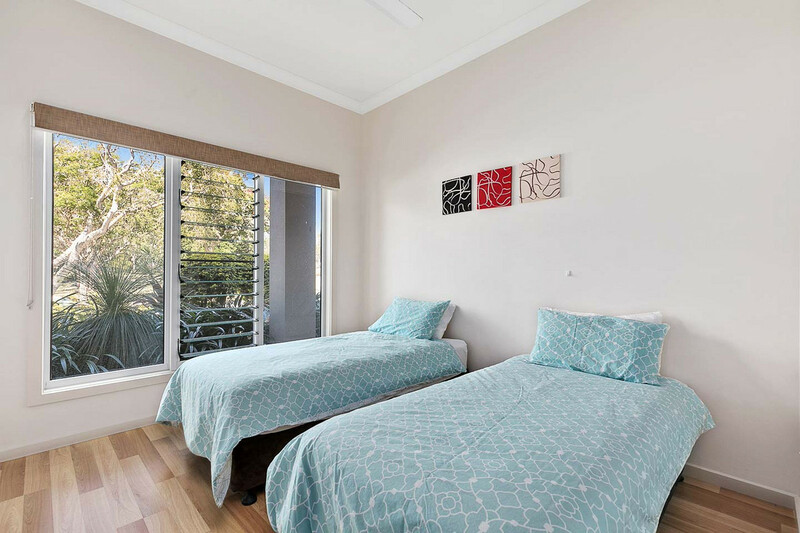 * Offering two spacious bedrooms, master with ensuite and walk in robe. 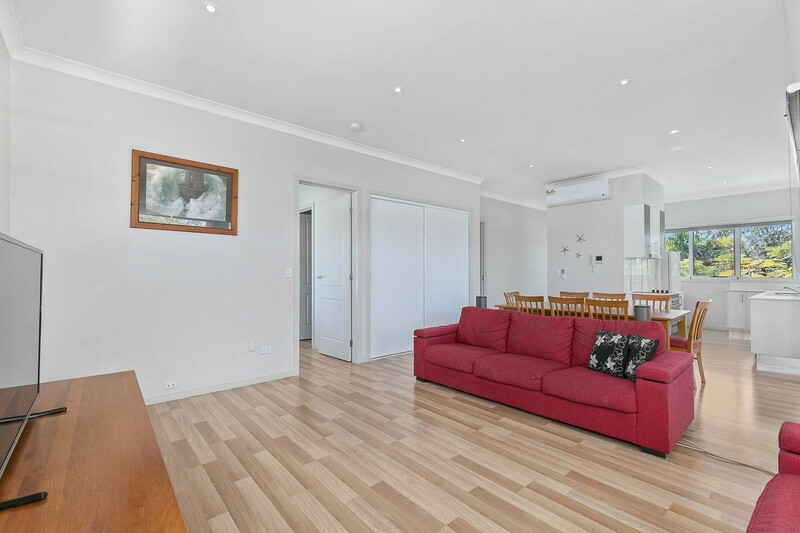 This property is one of a kind, and quality built. 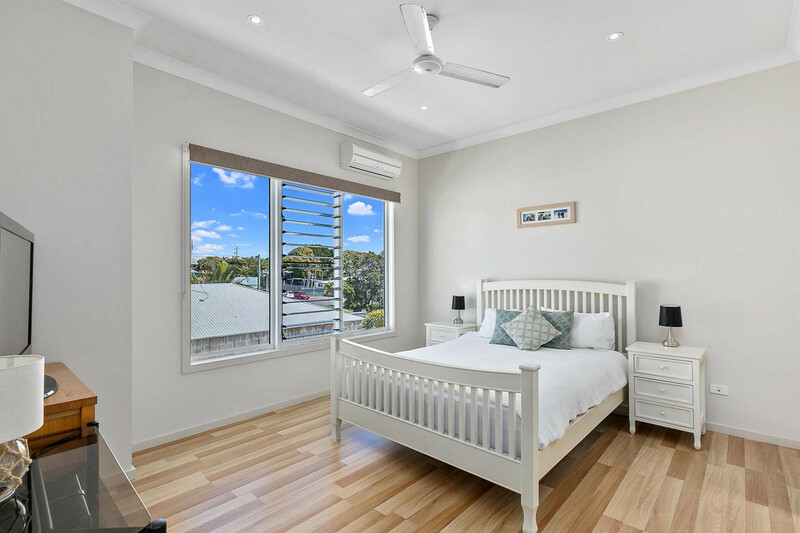 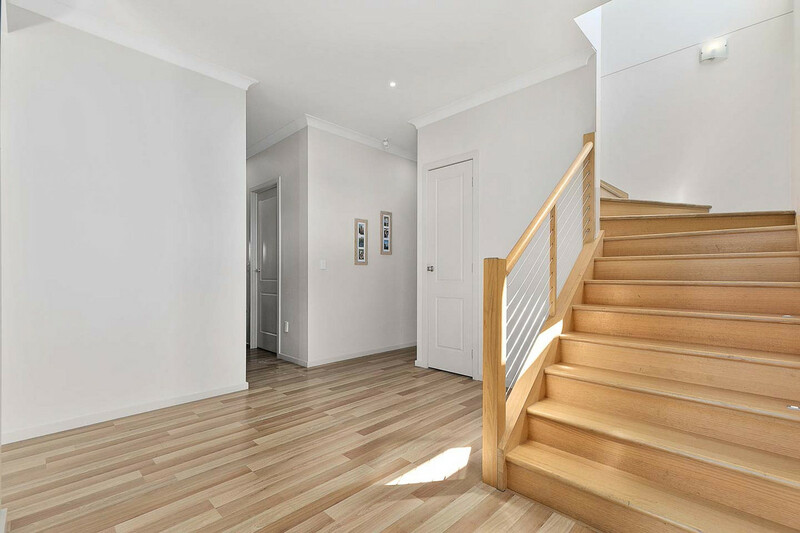 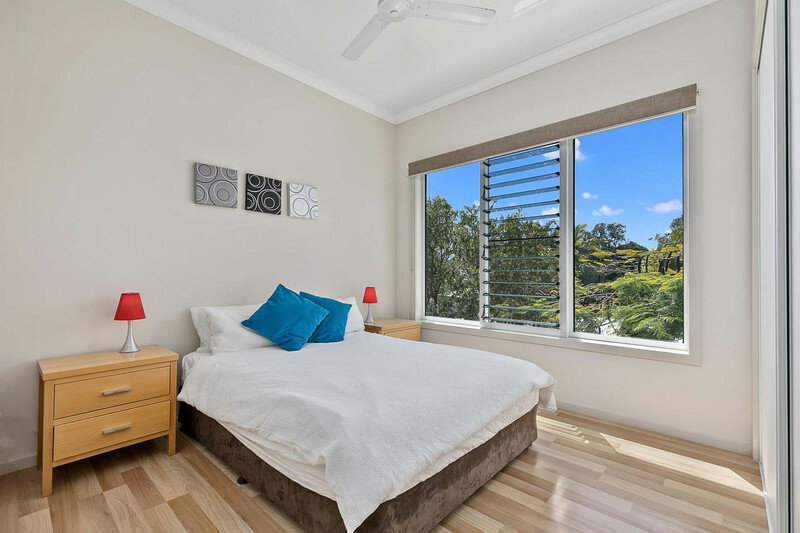 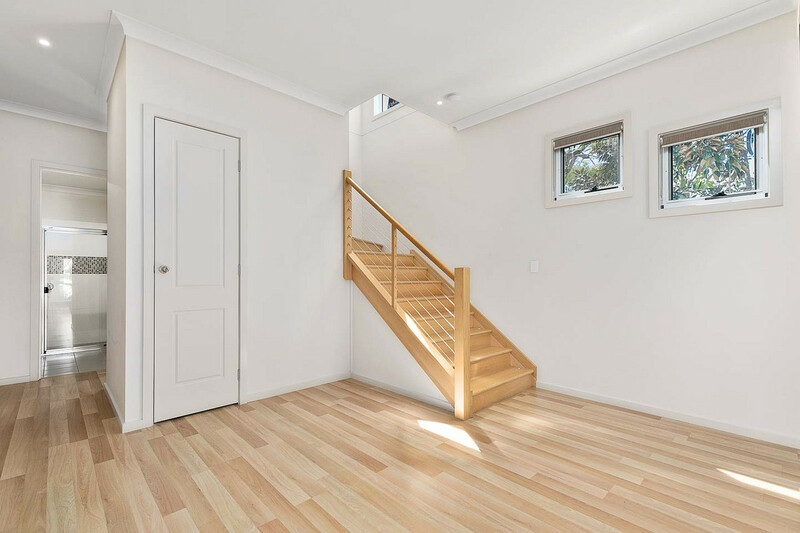 From the high ceilings, spacious bedrooms, multiple living rooms and low body corporate – you’ll find replacing this property near impossible. 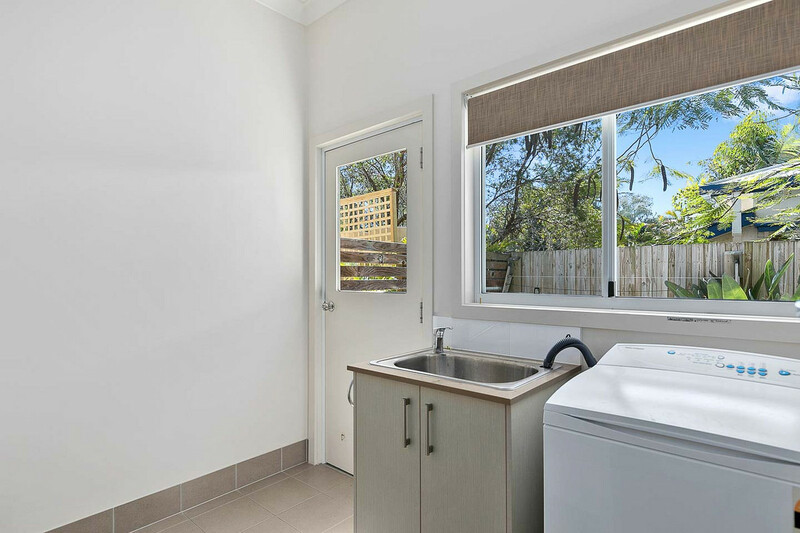 Currently tenanted at $505/week. 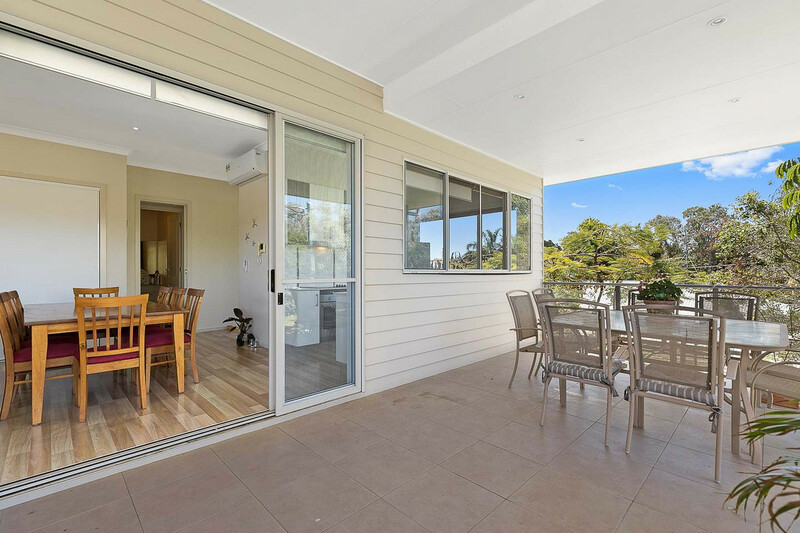 Interest from owner occupiers and investors highly welcomed.